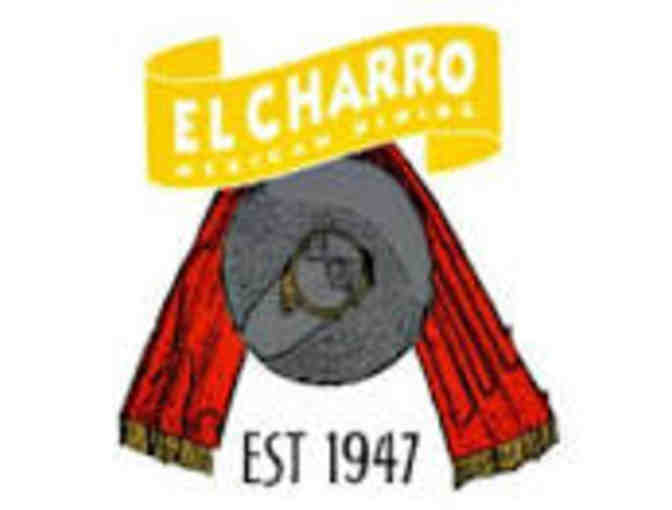 El Charro, Lafayette: Two complimentary dinners. -No alcohol. Valid through March 2019. Beverages and gratuity not included.